I don’t normally do a teaser post for weddings on my blog, but I was too excited about this set of images we shot last week. 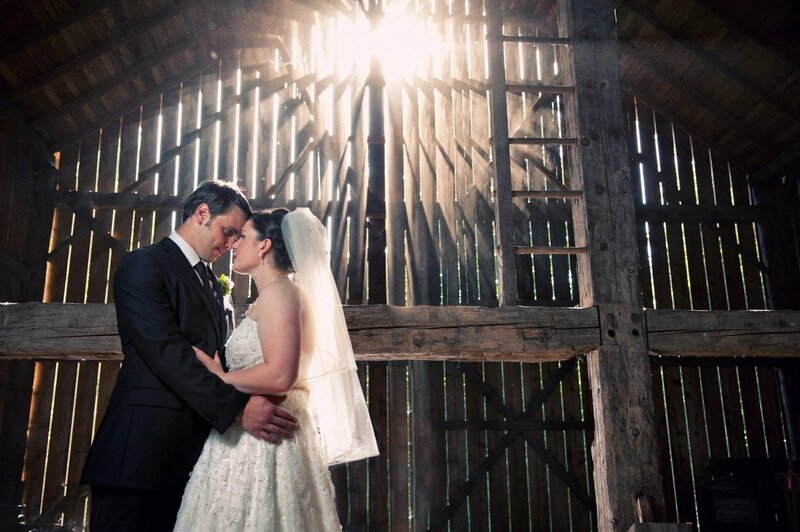 Brynn and Chris had a vintage 50’s inspired wedding. We managed to “find” this old open barn in Langley bc. The perfect location for their portraits. It seemed to be empty for a quite while, so with every movement we made, the dust unsettled and we got these amazing rays of light coming through the cracks of the walls! 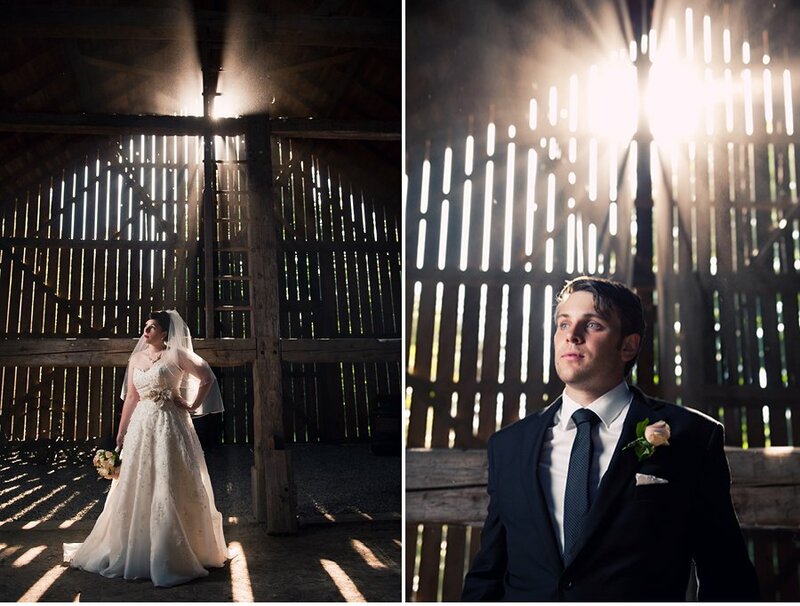 I’m not sure how I keep coming across all these barns for weddings around Vancouver, but they make for some good photos! Everything about their wedding was awesome, and they really put work into every little detail. I was lucky to be the one to capture it! Keep posted for more images from their day. What amazing pictures! I can’t wait to see the rest!